COATESVILLE — Award-winning pop music group Smith III will perform along with a number of local acts at the Community Youth & Womens Aliiance (CYWA)/House of Blues Freaky Friday the 13th Bash, on Dec., 13 to help raise awareness to the CYWA/House of Blues causes and it’s performing arts programs. 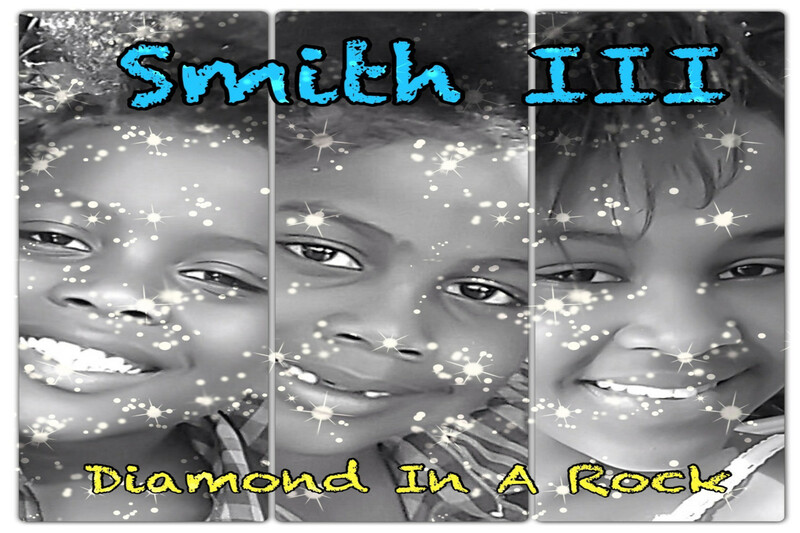 Smith III is a young, award winning, motivational, pop, sibling group. They are originally from Florida, and their ages are 12, 10, & 7. They recently migrated to Chester County. The group, along with guest artists includes singer/songwriter, Emma Cullen, from Collegeville and Vocalist, Jamall Anthony, from Coatesville. The CYWA’s own performers; Majesty, Conqueror, Sparkles, HOB, & Alicia Radcliff also from Coatesville will be performing at the show, which starts at 6 p.m. The CYWA has been one of the cornerstones of Coatesville, helping women in need. Recently, CYWA launched a performing arts program called the House of Blues. Since its inception, because of limited resources, the House of Blues is having trouble effectively expanding the program to the community. The need to develop the arts in Coatesville and surrounding area led Roger Wayne, Project Coordinator, to meet the young talented youth pop music group Smith III. The group just migrated from Florida, where they were well known for their headliner performances. Smith III has indeed performed for over 35,000 fans in Florida. The group became so popular that they wrote and recorded their first album called Diamond in a Rock. The album is fun, inspiring and talks about issues that faces today youth, such as poverty, abuse, and challenge for single parents. Since the release of Smith III’s new album earlier this year and the transition to a new market and new fan base, The Smith III has no fear in their talent to captivate Pennsylvania, and the U.S. This was made clear with the performance at South Brandywine Middle School, Coatesville. “Their inspiring pop sound is exactly what these children need to start thinking about their future”, said Principal Mallozzi (former principal of South Brandy Wine). 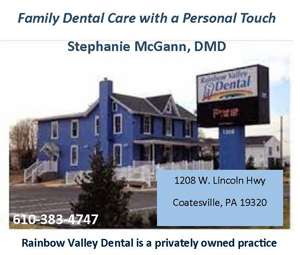 After which, they won Victory’s Got Talent in Philadelphia, PA.
Smith III has been making a big impression on children and adults alike. They were featured in Billboard Magazine, and were recently awarded 2013 awards of Excellence by Children Magazine. The Smith III’s fan base is constantly growing and they are gaining high requests from international fans and social media. They are keeping their focus in getting their positive message out. Guest artists include singer/songwriter, Emma Cullen, from Collegeville and Vocalist, Jamall Anthony, from Coatesville, special performances by the CYWA’s own performers; Majesty, Conqueror, Sparkles, HOB, & Alicia Radcliff also from Coatesville. The partnership for the Freaky Friday the 13th Bash, with the CYWA/House of Blues is to raise awareness for CYWA programs and it’s new performing arts program is the combined mission to help create a better tomorrow. Come out and Support CYWA. Those interested can also learn more are the CYWA/House of Blues and offer your support to the organization at www.cywa.org.